Sleep Tight, the twin-stick shooter, base-builder hybrid from the Ubisoft, Disney, and Hollywood veterans at We Are Fuzzy, is available today for Nintendo Switch in North America and PC worldwide. Spend the day building pillow forts to defend against monsters that attack kids’ bedrooms at night. Make use of toy weapons, like dart guns and water balloons, to vanquish the enemy hordes and complete missions to unlock new characters with distinct loadouts and abilities. Five of these characters feature their own game modes, including Tommy’s first-person “Operation Commando” mode, Picasso’s “Ultimate Pillow Fort” mode, and Kodie’s “Trial of the Teddy” mode. Sleep Tight harnesses the team’s extensive experience to transport players back to their childhoods. After spending the daytime constructing elaborate pillow forts, players will make use of these bases and toy weaponry like dart guns and water balloons to defend their bedrooms against endless hordes of monsters that creep out of the shadows at night. Exactly how players survive the night is up to them. Whether it’s running and gunning or hiding behind a fort and letting turrets do the work, Sleep Tight supports a variety of viable strategies. In addition to this, there is a cast of 12 playable characters, each with their own distinctive attributes and playstyle. And what’s more: Five of the kids turn the core survival experience on its head by introducing new unlockable game types, including Tommy’s first-person shooter mode, Picasso’s “Ultimate Pillow Fort” mode, and Kodie’s “Trial of the Teddy” mode. 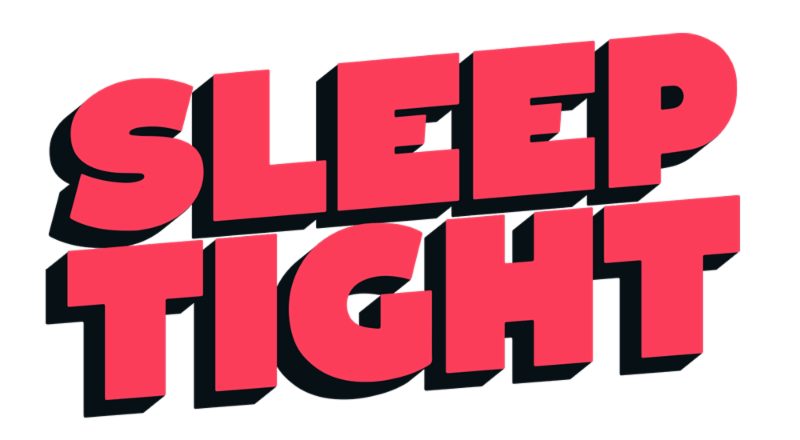 Sleep Tight also features Mixer integration, which includes a distinct set of leaderboards and allows viewers to interact with their favorite livestreamers. Whether lending a helping hand by dropping additional ammo or spawning more monsters for the player to vanquish, Mixer viewers can join the fun and participate in the livestream experience in a variety of exciting ways.